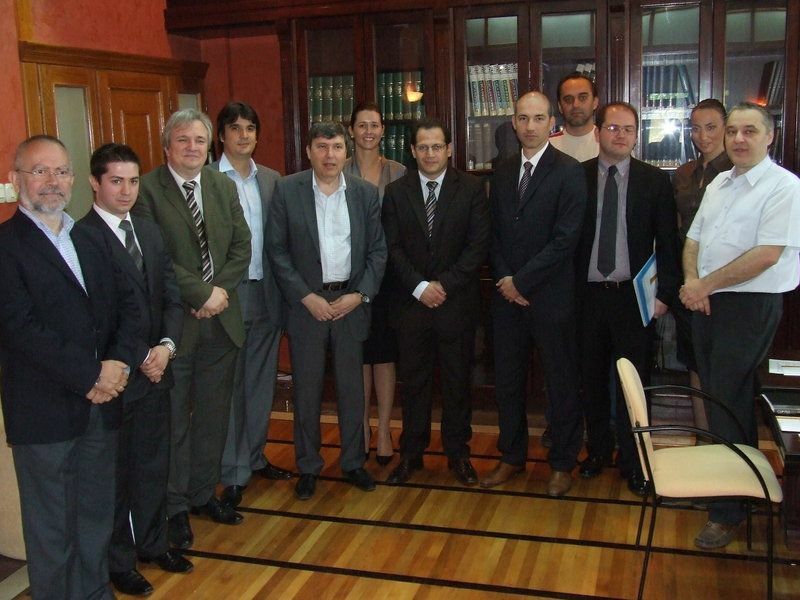 The official signing of the Memorandum of Understanding between the Institute of Physics Belgrade (IPB) and IBM Serbia was held at IPB on 9 June 2009. The MoU was signed by Prof. Dr Dragan S. Popović, director of IPB and Mr. Miloš Đurković, director IBM Serbia, in the presence of representatives of the Ministry of science and technological development of the Republic of Serbia. Cooperation with the network of global partners within IBM’s Academic Initiative is of strategic importance both for the IPB, as well as for the country’s wider R&D sector. For IBM, on the other hand, this collaboration significantly enhances the company’s presence in Serbia, paving the way for future cooperation with research institutions and clients throughout the country. 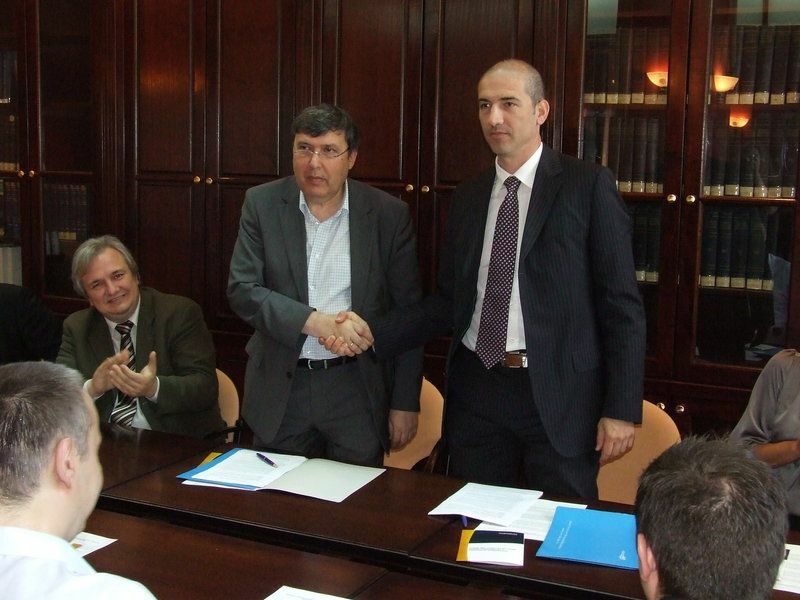 The partnership between the Institute of Physics Belgrade, the coordinating institution of the “Blue Danube” National Supercomputing Initiative, and IBM Serbia has resulted from the identified need for joint collaboration towards the realization of key research, developmental and educational aspects of that national initiative.